As China has risen to prominence as one of the most important export destinations for Africa, trade in timber products has exerted an increasingly significant influence on African forest resources and sparked widespread attention – largely criticism – from the international community, including NGOs and media. 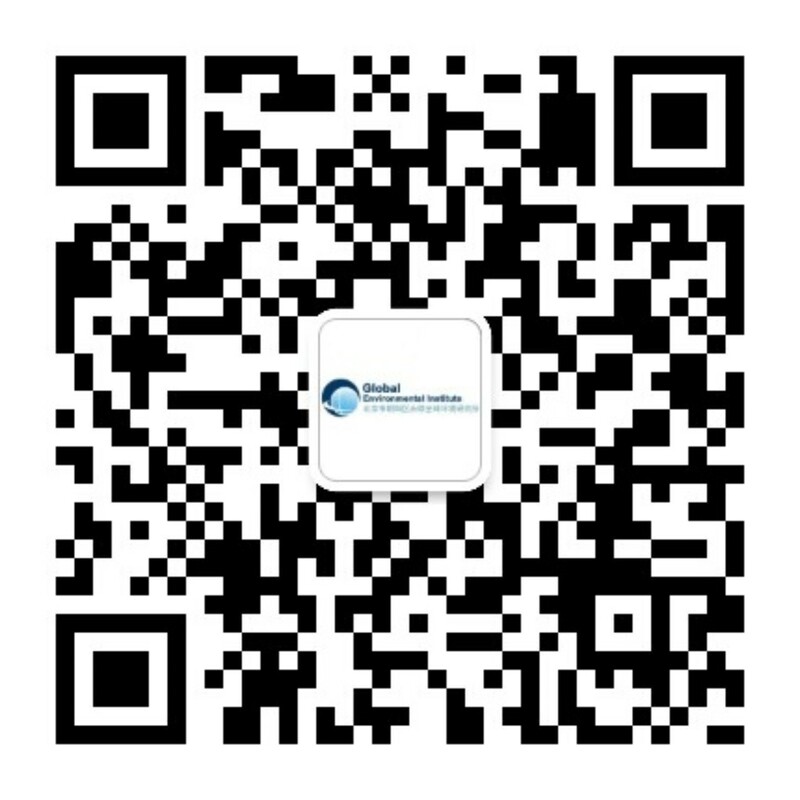 In 2014, GEI invited RIFPI of CAF to join the IIED-led China-Africa Cooperation on Forest Resources Management project. 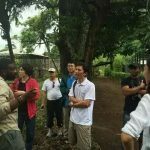 Our involvement includes conducting research on African forestry trends as well as inviting reporters for exchanges and visits to improve knowledge and available information on the topic. 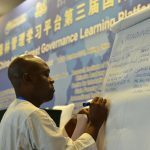 Although China’s overall investment and involvement in African timber industry are at a nascent stage, building up capacity for forest governance is paramount. Working with partners, GEI is conducting research as well as facilitating journalist training and exchanges in efforts to raise awareness and capacity for addressing the issues. 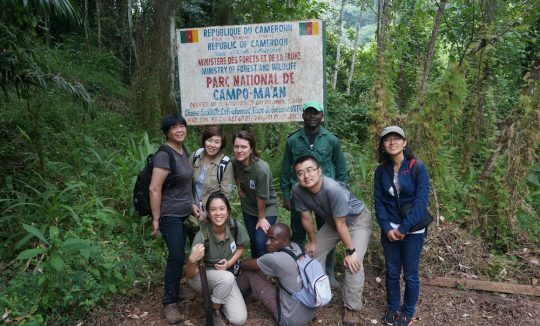 Promote sustainable investment by Chinese enterprises in Africa and awareness on issues of timber legality and governance. Held annual learning platform events with IIED and African partners on timber governance. 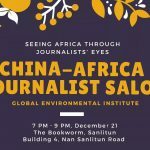 Hosted five journalist exchanges that have resulted in published articles about challenges in Africa’s own timber legality and Chinese investment in timber industries. Published two reports on Africa’s timber governance, specifically focusing on export and import laws.